If you have any insurance (medical or dental), bring your cards so they can be photocopied and kept in your chart. Our team will take a full series of radiographs and new patient photos. Dr. Murray will do a complete clinical oral examination including periodontal measurements. Upon completion of the clinical information gathering, Dr. Murray will put a treatment plan together based specifically on each individual's wants and or needs. No two plans are alike. Our relaxed, friendly and professional atmosphere will put you at ease. All of us are dedicated to providing the highest level of care possible. We look forward to our long lasting patient relationships. 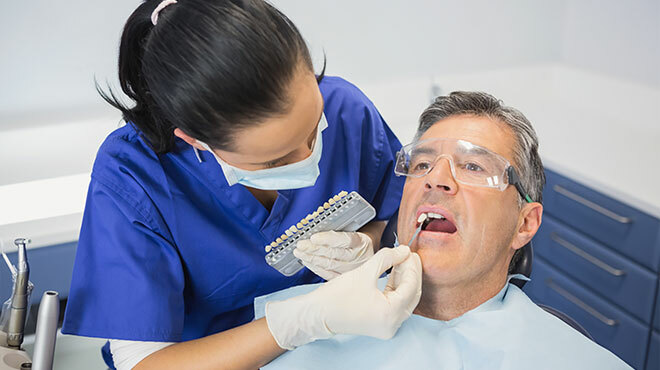 Robert F. Murray, DDS and his team of professionals are concerned about your overall health, and your mouth is a window to underlying health issues. Problems in your mouth can affect the rest of your body. Our team makes every effort to monitor and maintain our family of patients' dental health, which in turn results in a healthy body. Our staff is trained to help you navigate the insurance maze and help you to maximize the annual benefits. We accept most insurances and there are hundreds of plans within each carrier. We will do our best to help you get the most from your insurance benefits. We are excited to provide monthly payment plans to our patients. If you are interested in financing, we have options through the leading lenders in the industry. We look forward to serving you at your convenience. Please let us know what date and time work best for you and someone from our office will contact you shortly. It's no secret that a beautiful, attractive smile can be one of your best attributes. If your smile is less than perfect, consider one of the many cosmetic procedures that we offer. 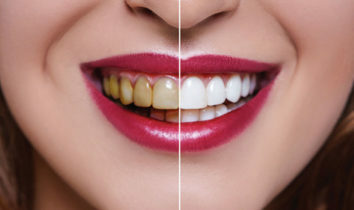 Dr. Murray takes pride in using the latest techniques available in cosmetic dentistry today. Our cosmetic services include Porcelain Veneers, Orthodontics, Whitening, Bonding and Dental Implants. We are a family practice that builds long term relationships by providing excellent service with empathy and compassion. Ocean Valley Dental & Robert F. Murray DDS, Inc. Copyright 2018. All Rights Reserved. Site by Butier Design.